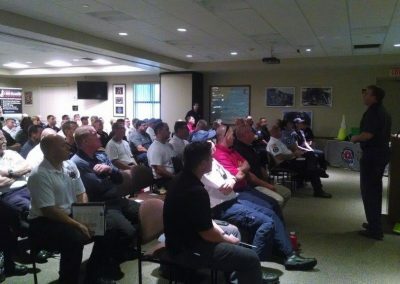 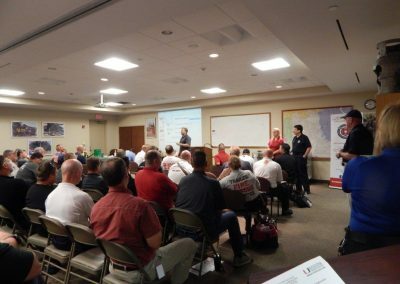 On August 29th, 2018 Southern Manatee Fire Rescue District hosted a seminar that was put on by the Florida Firefighters Safety and Health Collaborative, University of Miami Health System, Pierce Fire Apparatus and Ten 8 that pertained to Cancer in the Fire Service, awareness and prevention and how to properly decontaminate personnel after a fire or hazardous incident. 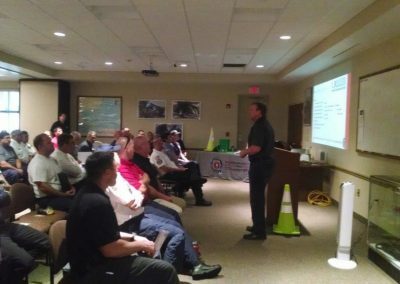 The procedures for proper decontamination actually was a Train-the-Trainer Course. 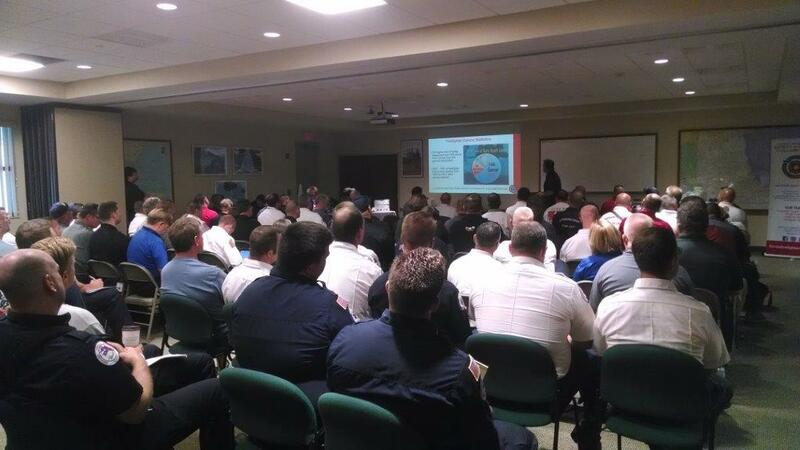 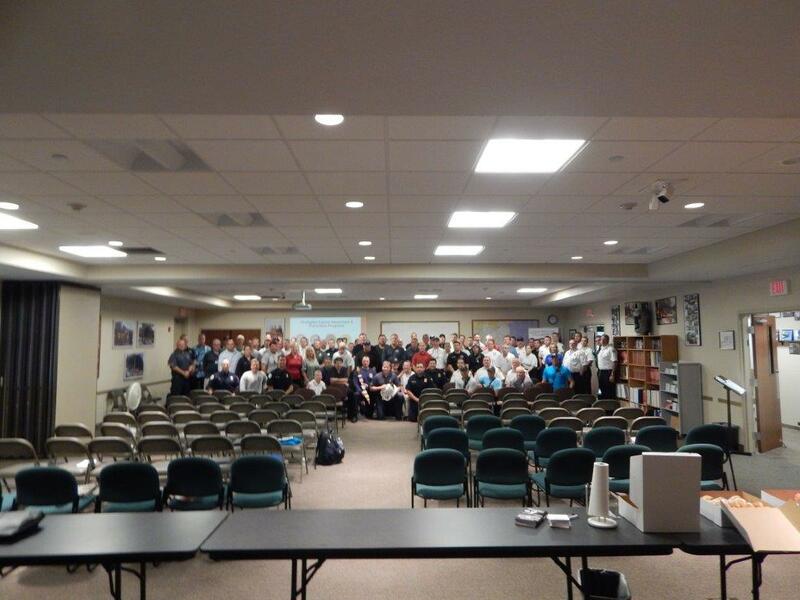 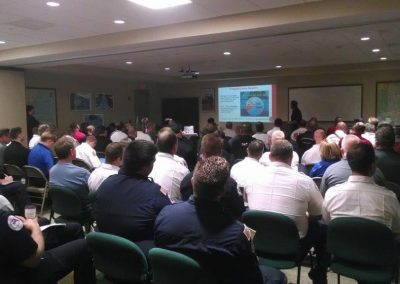 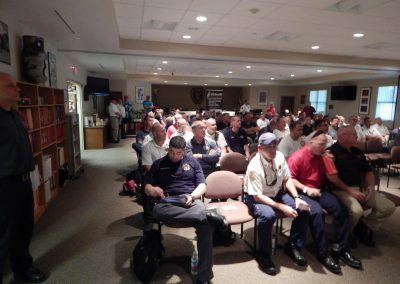 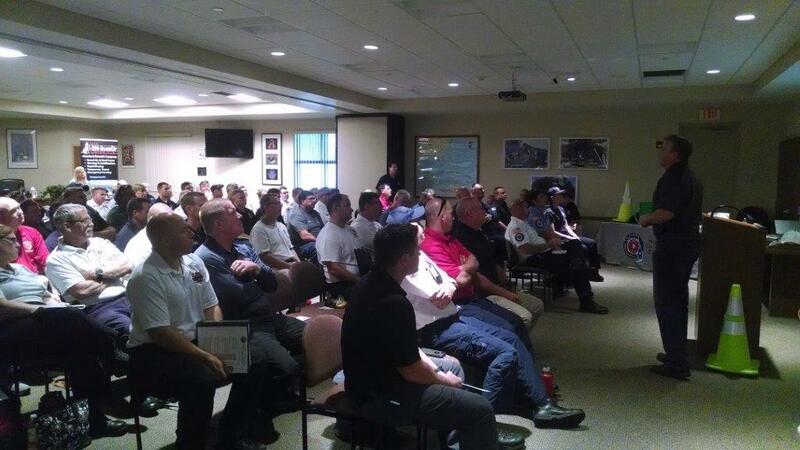 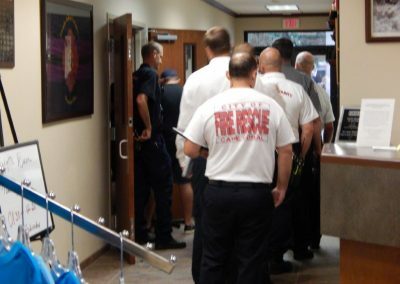 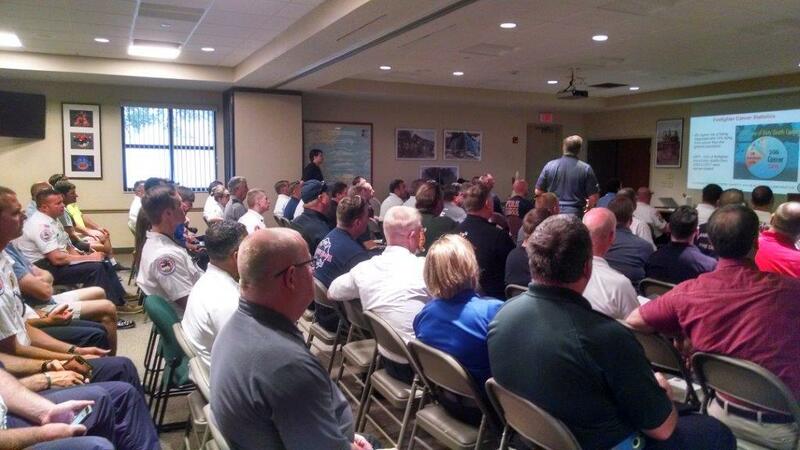 Over 120 Firefighters representing over 40 Fire Departments attended this seminar which was held at the Southern Manatee Fire Rescue District Administration Building. 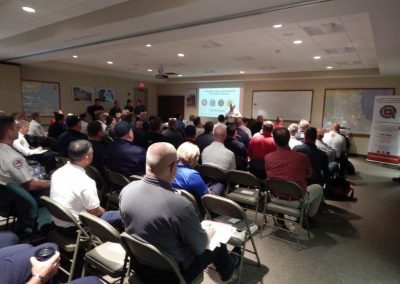 Back in early August, the State of Florida Fire Marshal’s Office received a $1 million grant to supply more than 400 Fire Departments in Florida with decontamination kits. 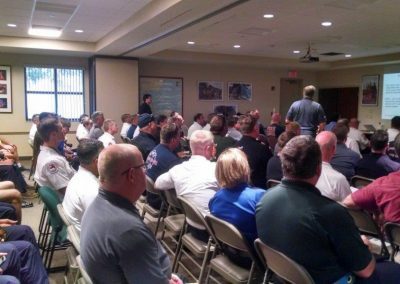 They bought the equipment/supplies for the buckets and asked major fire apparatus and fire equipment suppliers to put these kits together. 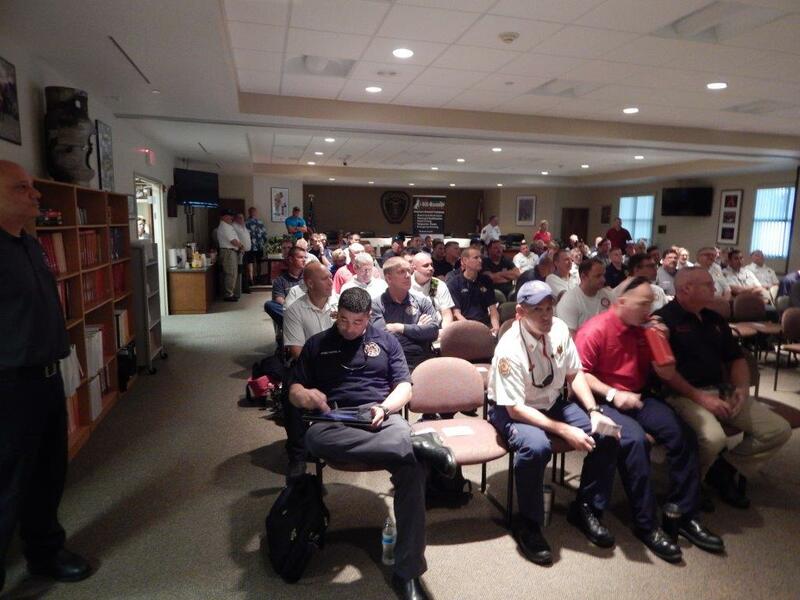 In the Manatee County area this was Pierce Fire Apparatus and Ten 8 Fire Equipment. 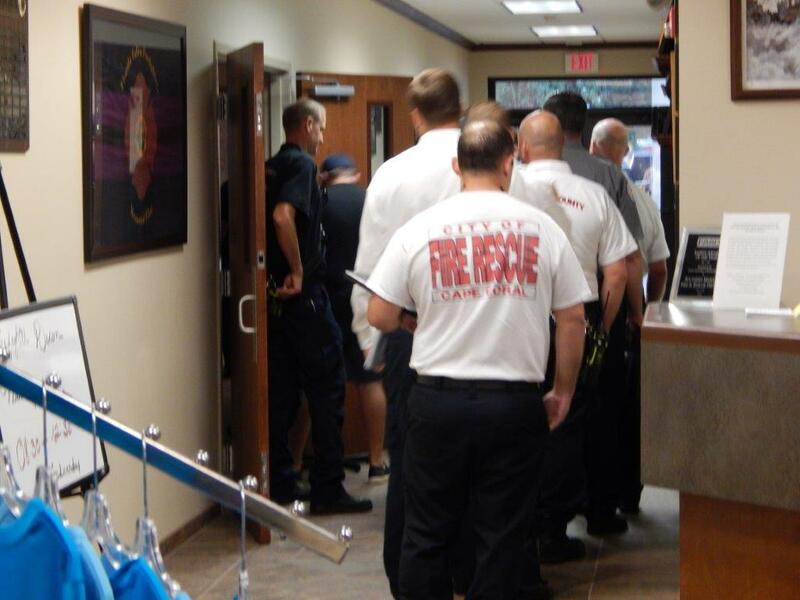 Which in turn have asked the fire agencies in Manatee County to assist them in building these kits. 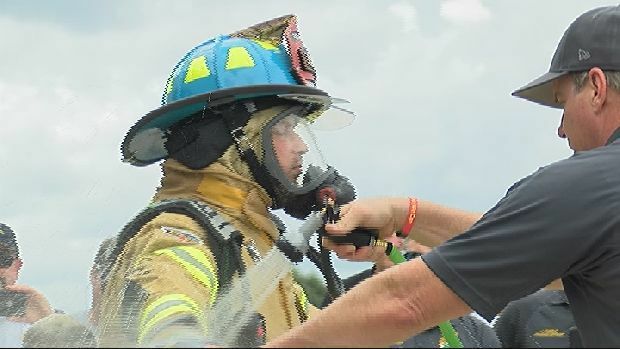 After all of the lectures, the instructors then did a hands-on class on how to use the decontamination equipment after each hazardous incident before they return back to their Fire Station. 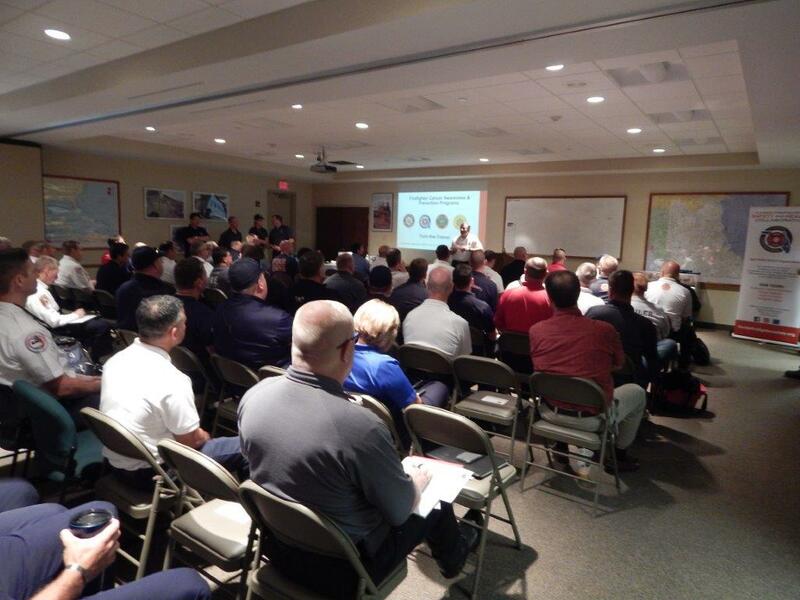 After this hands-on training, then all of personnel that attended this seminar assisted and put together over 1000 of these decontamination kits so they could be distributed to area Fire Departments. 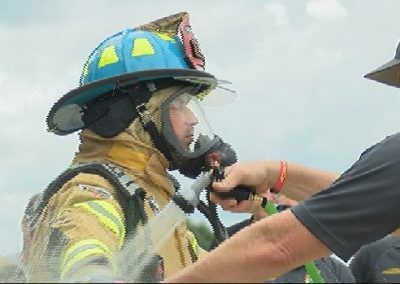 Southern Manatee Fire Rescue District also stepped up to assist Pierce Fire Apparatus and Ten 8 Fire Equipment with building 3000 more of these kits Their goal is to build and distribute 4500 decontamination kits by the end of October. 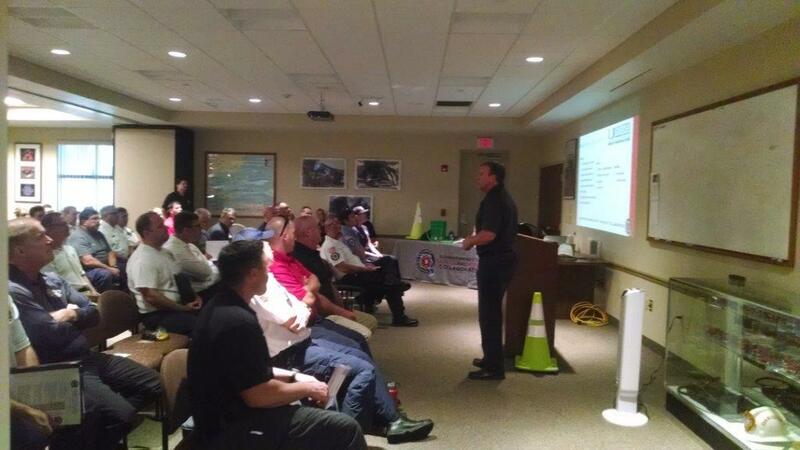 Captain Bobby Thayer did an outstanding job in making this seminar a huge success for everyone!